Property in Murree can be a useful multipurpose investment if you do your research carefully. The hill station which was created during the British era has emerged as one of the busiest picnic spots in the country. The lush, green landscapes nestled in mountains are something out of a storybook and get the attention of many people. We’ve all been spectators of how Murree can be packed with people in the summer months. Even these days, there are a large number of people visiting the beautiful landscapes. This is primarily because while the rest of the country heats up, Murree and its surrounding stations provide a cool atmosphere and various recreational spots for people to enjoy. Of course, then one can expect that the real estate market would be progressing in order to accommodate all these people who want to spend a few days here to relax. It comes as no surprise that the hospitality sector does remarkably well here. Most people who buy property here rent it out during those months when a large number of tourists are expected to visit this beautiful city. Murree has one of the most beautiful and luxurious projects. These include Murree Oaks Apartments, Heaven Heights, Bhurban Continental Apartments, Paradise Continental Huts & Plots, and many more. The architectural designs of these apartments are such that the beautiful, natural surroundings are brought into the house to accentuate the scope of living. The ongoing construction is an indication that the market has a lot of potential to expand and provide new and exciting opportunities. This too makes sense because everyone wants to have a piece of the beautiful Murree. While the real estate market here is growing, it is primarily seasonal because most people here just want to have a holiday home where they can retreat to during the summer months or in winter when snow falls. According to Shahzad Asif Javaid, Executive Director Udaan Marketing, because of this seasonal market, property in the hospitality sector does much better than in any sector. His project, Murree Oaks is hence built around the idea of making property easily available for people who want to put it up for rent. What this essentially means is that the buyers of Murree Oaks can on their own, or have the builders of the project arrange for renters. The rent is shared on 80:20 basis, with 80% going to the owners. The extra cost of services is incurred by the developers themselves. Most projects are being developed around a similar idea and the buyers and investors in Murree seem to be really excited about this. While this type of rent-vesting seems like an ideal deal for everyone, the construction ban in Murree has served as a counteractive measure. As a result of this ban, NOCs aren’t given to the builders which takes the market away from overseas investors. With a new positive wave spreading, the developers and agents are hoping that the new government would institute new reforms and plans that would allow construction in this hill station, albeit with certain guidelines that protect the vulnerable areas. 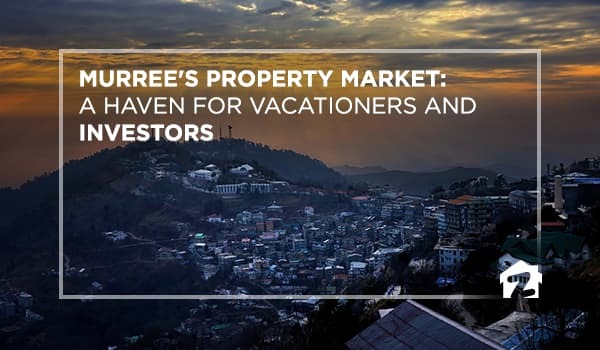 If you are looking to invest while also enjoying a pleasant summer for once, Murree is the place for you. For any queries or feedback, leave a comment below. Thank you for your feedback! Please keep reading our blogs for more updates. ASSALAMOALAIKUM..WHO R MUREE OAKS ? R THEY RELIABLE BUILDER ? WHERE THEIR PROJECTS IS LOCATED..HOW SAFE IS THE INVESTMENT..R THEY TRANSFER THE OWNERSHIP TO INVESTOR OR THEY SHARE OWNERSHIP ? KINDLY ADVISE ME ALL THING IN DETAILS.. Thank you for the informative article. This type of investment will appeal to the overseas investor and I would suggest our tourism departments and private agents target the overseas client for investment as well as short stays. Thank you for your feedback! Please visit our website for more informative blogs. Looking to cash in on the investment buzz? 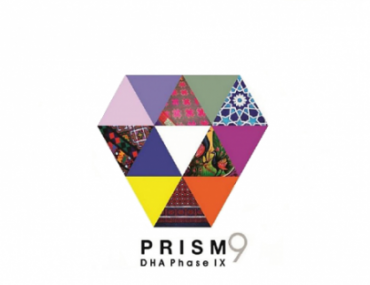 Pick Prism IX! 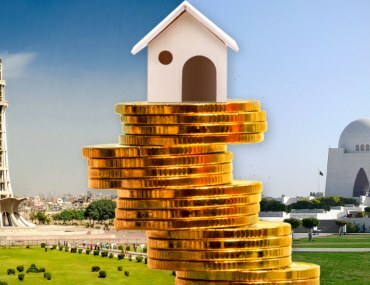 Real Estate in Lahore and Karachi—How the Differences Impact the Lives of Residents?